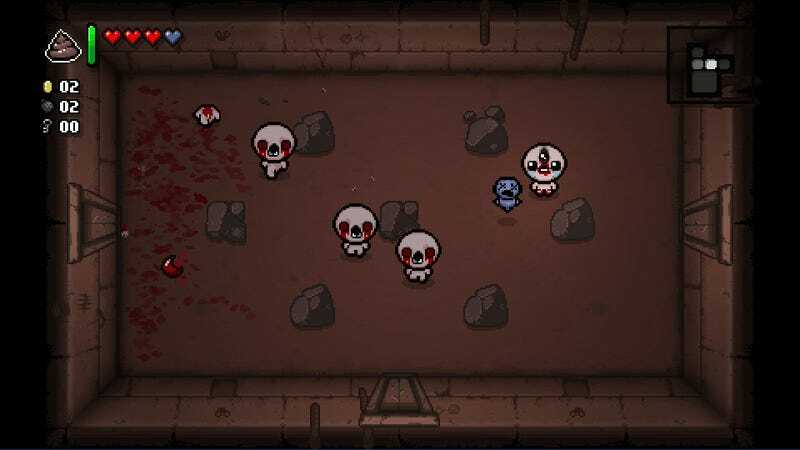 The Binding of Isaac finally arrived on 3DS—specifically, New 3DS—a few weeks back, but it’s been a bumpy launch for roguelike fans, as they’ve run into a series of unfortunate glitches. Some of the issues were introduced as part of a recent patch for the game, oddly enough. That patch was meant to address some characters, bosses, and enemies being invisible. On August 1, Nicalis founder Tyrone Rodriguez tweeted a fix was coming—but it’s not here yet. Rodriguez claimed the crashes weren’t their fault, so it remains unclear what the problem is. McMillen tried to give players an update yesterday, but the situation remains vague. 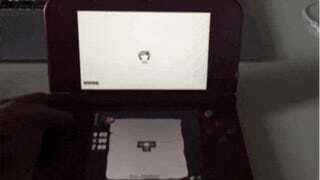 I did get a short statement out of Nicalis, though. “We’re aware of the crash that players are experiencing and already have a fix on the way,” said Rodriguez. “In the works” doesn’t help people who are running into the issues right now. It’s especially troublesome for a game that’s built around playing the game over and over and over again. “I’ve taken to the habit of exiting a run after making substantial progress so that if my 3DS freezes on me mid-level I don’t have to re-do an an entire floor” is not a fun way to play a game.